Our Altamonte Springs Florida service provides the most comfortable and luxurious experience traveling on Central Florida roads. 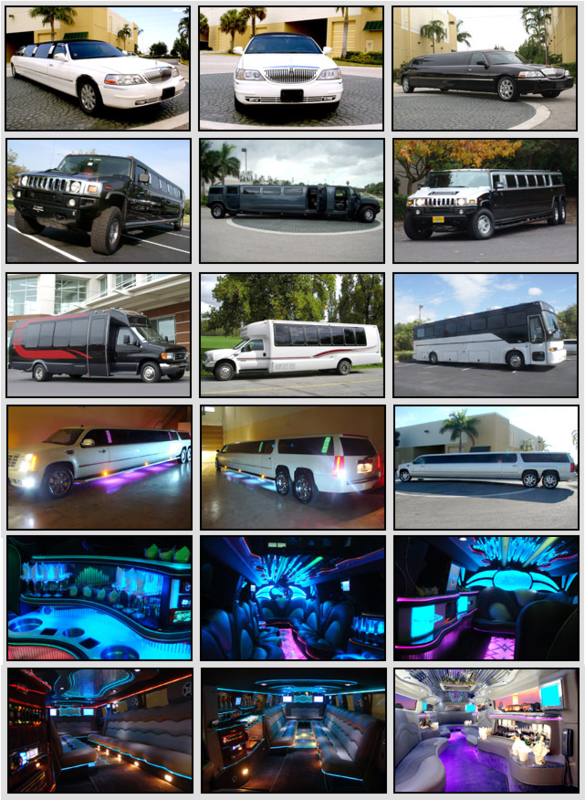 Check out our fantastic fleet of Hummer Limousines, Excursion Limousines, Escalade Limousines, and Stretch Limousines. Altamonte Springs limousine provides limo service for weddings, proms, bachelor/bachelorette parties, birthday parties, and much more. For low prices on limousines in Altamonte Springs call Orlandolimorental.com or click on the live chat button! If you are traveling with a large group of people, try one of our Altamonte Springs party bus rentals! You could hire a taxi in Altamonte Springs Florida or for nearly the same price or cheaper you could hire a luxury sedan with a professional chauffer from Orlandolimorental.com. We provide airport limo service, sedan service, van service, car service, shuttle service, SUV service, airport transportation, and airport transfers to the Orlando International Airport and Orlando Sanford International Airport. Call Orlandolimorental.com in Altamonte Springs FL for our best rates and service.